CVS Health took another step on its path to heighten its customer service on Wednesday. When the pharmacy chain says “the doctor will see you now,” you can take that literally, as its MinuteClinic is launching a new virtual health care offering for patients with minor illnesses, injuries, and other wellness needs. The telehealth offering, called MinuteClinic Video Visits, will give patients direct access to health care services 24 hours a day, seven days a week from digital devices such as a smartphone or tablet. CVS says it’s done significant homework on the idea and found that 95 percent of the patients willing to give telehealth a try were “highly satisfied” with the quality of care and convenience of the service. Patients need to be at least two years old and seeking treatment for a minor illness, minor injury, or a skin condition. Just like at an emergency health care clinic, patients complete a health questionnaire and then are matched to a board-certified health care provider who will assess the patient’s medical history and situation before proceeding with the video visit. If the physician determines that additional care, further testing, or prescriptions are required, they will make necessary recommendations or prescription submissions. How much and are you covered? CVS’ MinuteClinic Video Visits cost $59, but they are only available in nine states and the District of Columbia for the time being; consumers can access the new service in Arizona, California, Florida, Idaho, Maine, Maryland, Mississippi, New Hampshire Virginia, and Washington D.C. The service is expected to be available nationwide, where allowed, by the end of 2018. 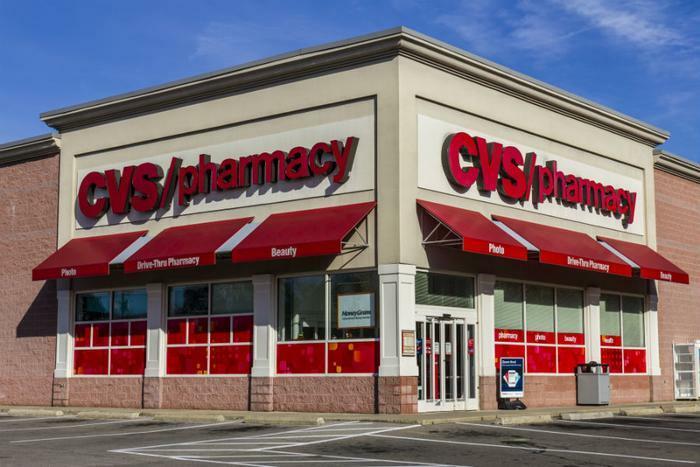 Regarding insurance coverage, CVS says it should be made available in the coming months. Despite the services all falling under the umbrella of “telehealth,” the who, what, when, where, and why of coverage is a confusing environment. To that end, the National Telehealth Policy Resource Center is keeping tabs on laws and policies for all 50 states and has produced a video series covering how telehealth works.